he power of Balasaheb Thackeray can be felt in his death too. On 21 November morning when the news of Kasab’s hanging came, very soon a joke followed that went viral  that Balasaheb ordered it from heaven. That was the power of Balasaheb Thackeray in the minds of his followers, loved ones and his critics. The images of the funeral when seen on TV seemed unreal. A crowd of two million had gathered voluntarily to say goodbye to a man who roared in Maharashtra politics for almost four decades. He roared in Mumbai and it echoed in the corridors of Delhi. His cynics always bashed him for his razor-sharp statements and stoic stand on issues. He might have seemed jingoistic on many controversial, secular and communal issues, but one thing about him was that he believed in what he said and stood by it till his last breath. I still remember my first encounter with him in the 90’s when the issue of insurgency in Kashmir was at its peak. 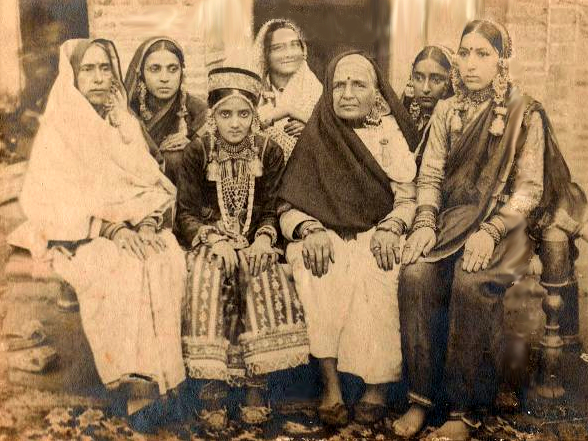 Three and a half lakh Kashmiri Pandits were thrown out of their homeland, making them refugees in their own country. 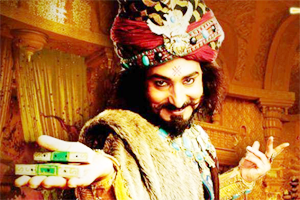 It was one of the biggest exoduses in the Indian history. These people were rendered homeless, killed brutally, while the politicians, who were supposed to be their saviours, didn’t act because they could not see a vote-bank. Either that or they simply did not have the heart to settle these people  with their open wounds of terrorism  who were taking refuge in various parts of the country. The doors of each of these so called secular, populist politicians closed on me when I went knocking, seeking help for those who had taken refuge in the Maximum City, except for one man, who not only opened his doors, but also welcomed them. It was very important that the next generation of Kashmiris didn’t feel inadequate in the absence of proper educational institutions that they had to abandon overnight in their homeland due to the insurgency. It was Balasaheb Thackeray who immediately ordered a reservation to be fixed for the refugee Kashmiri youths in all the colleges of Maharashtra. The reservation included Muslims, Ladakhi, Pandit and the children of security forces serving in the valley. When he announced the reservation, he didn’t demarcate on the basis of religion. The announcement was for everybody. This way, he secured the future of 50,000 youths who had the choice of picking up guns in the absence of education. For me, this was Balasaheb Thackeray who did not shy away from taking a stand while those in Delhi were taking refuge behind the diplomacy of terrorism. A cartoonist, a satirist, a writer  he had the heart of an artist in the body of a political leader. His values were deep and rang true in his den  Matoshree. 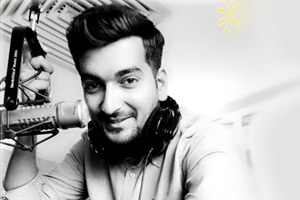 I was just an ordinary person who had gone with a request but the way he welcomed and entertained me was surprising. He called his wife Meenatai, introduced me to her and then asked me in for refreshments and snacks. This is not my story alone, but that of every person, big or small, who went to Balasaheb’s darbar. The world might think of him as obstinate but he was a man of reason and heart. No man who has ever gone to him and explained his plight has returned empty handed  not even his detractors. The throne that he sat on truly suited him. 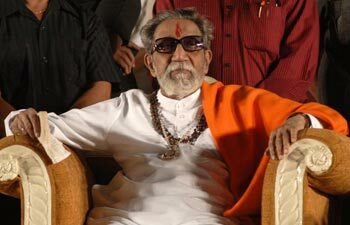 Leaders like Balasaheb Thackeray are not created in a day  they emerge out of the vacuum of leaders with mass appeal. His detractors could always call him names but one must not forget that a man born out of vacuum to take the colossal shape of a mass leader, could not have risen without the love and support of the very citizens that the cynics say are against him. Balasaheb gave a voice to the simmering issues of the land. It was controversial, it was antagonistic but there were those who found their voice in the roaring of the Tiger. Otherwise, there is seldom a leader whose one call becomes the command of thousands of cadres ready to do anything for him  even lay down their lives for their Saheb. This kind of adulation is rare, seldom seen and the way the politics of India is going, it will soon be a thing of past. Balasaheb never contested an election, nor did he ever hold a position of designated power and yet, his power and his hold over the populace remain unseen and unheard off. Those who didn’t revere him, feared him. None of us, in our lifetime, have seen such marooned and deserted streets in the crowded city of Mumbai. But on 18 November, it was empty, not less crowded but empty. People stayed indoors either out of grief or fear but whatever it was, they were glued to their TV sets seeing the last journey of a leader who was respected, loved or simply feared. Noone could dare to ignore him. The strange thing is that people who abhorred him also respectfully called him Saheb. He was a man of strange contradictions  even his cynics respected him for what he was. What the world saw on 18 November 2012, was a sight that the posterity will Google but will seldom see in their lifetime  that a leader died and the city cried while the nation gaped with surprise over a mammoth funeral procession where people across all castes, creed and religiona came to bid adieu to their leader. If you are not a Mumbaikar, you would not be able to feel his power, his aura. You would have to have faced the traffic snarls on Dussehra because lakhs had converged in Shivaji Park just to hear the famous firebrand speech of their Tiger Thackeray. His speeches were quoted in local trains, markets, share bazaars, film sets, like famous dialogues from Hindi films. It didn’t matter whether you we re a supporter or not but he would catch your attention. You just could not ignore Balasaheb. 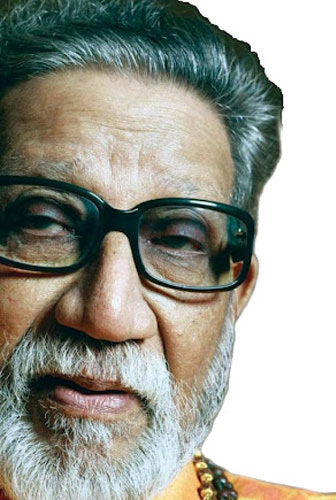 The world will never again hear him roar from the Shivaji Park dias but the flames that rose on the evening of 18 November from Balasaheb Thackeray’s pyre was a light to the life and times of man who will always be remembered as the ‘Tiger of Indian Politics,’ be it for the right or the wrong reasons. 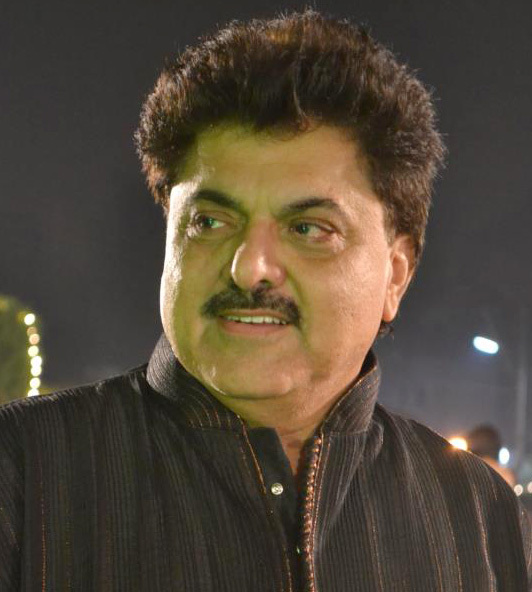 *Ashoke Pandit is a community activist dedicated in community service since his young days. As a popular film Director Ashok Pandit has made films like 'Sheen' and 'Meri Zameen' on the Kashmir problem to throw light on the plight of his community of Kashmiri pundits. In fact, it was his passion that urged him to shoot a documentary 'Sharnarthi Apne Desh Mein' (refugee in one's own land) that won him the RAPA award for the best documentary in 2000.